Another case of measles has been identified in the Lower Mainland, health officials announced on Tuesday. 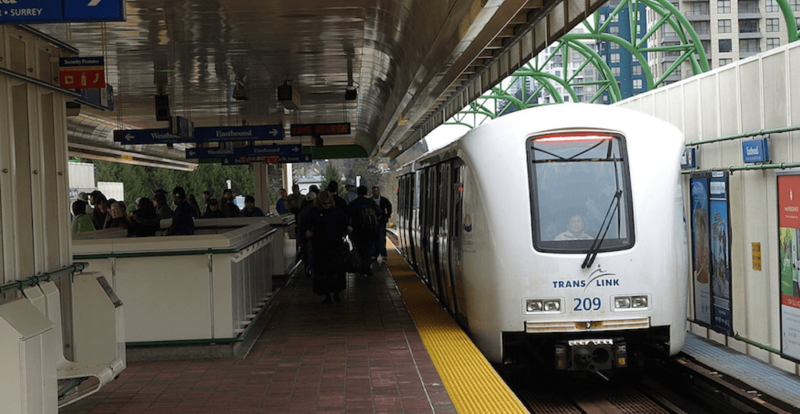 According to a joint statement from Fraser Health and Vancouver Coastal Health, the individual used public transportation in Vancouver while they were infectious. This, they said, includes SkyTrain’s Expo Line between the hours of 8 am and 11 am and then again, between noon and 3 pm on March 27. It also includes the #323 bus between 8 am and 11 am and noon to 3 pm on the same day. Other potential exposure locations and times include the Lobby and elevators at 666 Burrard Street in Vancouver and the Ascenda School of Management, at the same location, between 8:55 am and 2:05 pm. Health officials said the person contracted the disease while abroad. Anyone who was in these locations during the exposure period and develops early symptoms of measles is advised to call their doctor and explain the situation. Check your immunization records to make sure you and your children have had two doses of the measles vaccine (MMR or MMRV). Your immunization record or your doctor can provide you with this information. Adults 18 years of age and older, born in or after 1970 require two doses of measles vaccine; children 12 months to less than 18 years of age, health care workers and adults attending post-secondary institutions are required to have two doses; those born before 1970 are generally considered immune. If your immunization record is not up-to-date, contact your local public health unit. Infants under one year of age, pregnant women and people with weakened immune systems can get very ill with measles and should contact their health care professional immediately for further assessment. Watch for symptoms of measles until 21 days after exposure. These include a high fever, cold-like symptoms (cough/runny nose); sore eyes or sensitivity to light; small spots with a white centre on the inside of the mouth; and a red rash lasting four to seven days.